Mt. 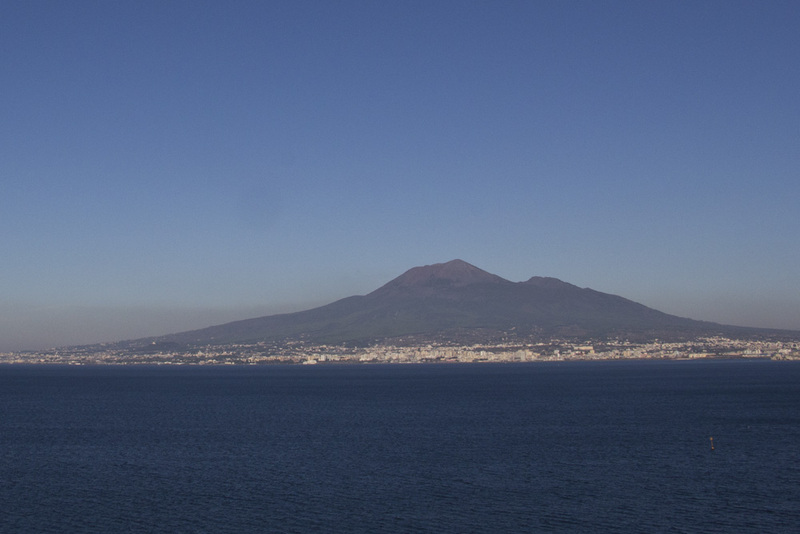 Vesuvius and Pompeii are two of the most iconic places in all of Italy. 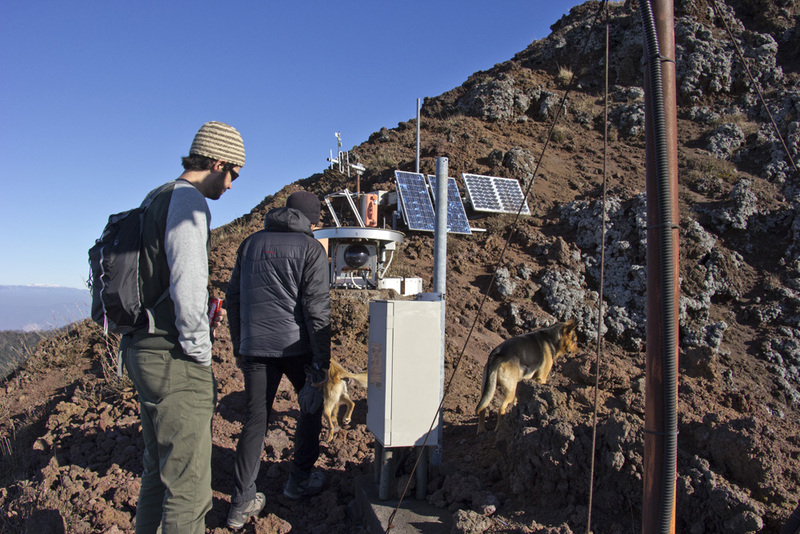 While they are not as magnetic Rome nor as desirable for travelers as, say, the Tuscan countryside or the canals of Venice, the slopes of Mt Vesuvius and the eerie cobblestone streets of Pompeii are both integral parts of one of the biggest lessons mankind has ever learned in the power of our Earth. 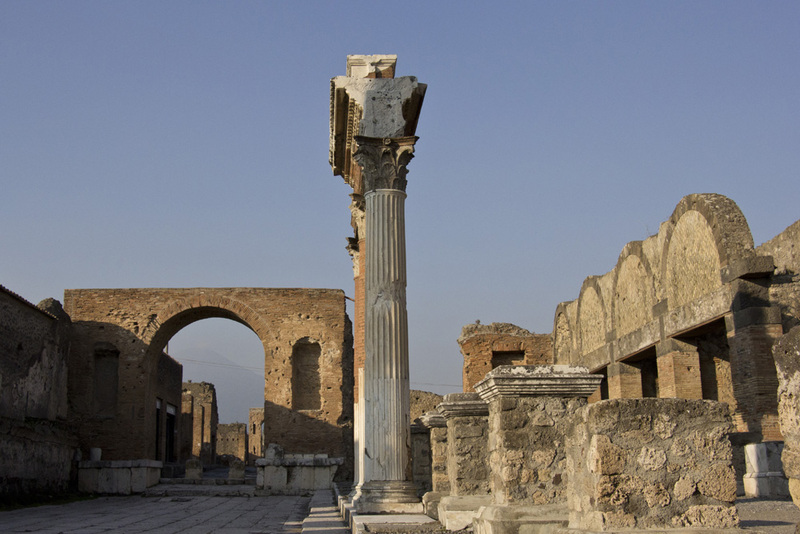 In 79 AD, Mt Vesuvius erupted and blanketed Pompeii, along with neighboring cities such as Herculaneum, in volcanic ash. 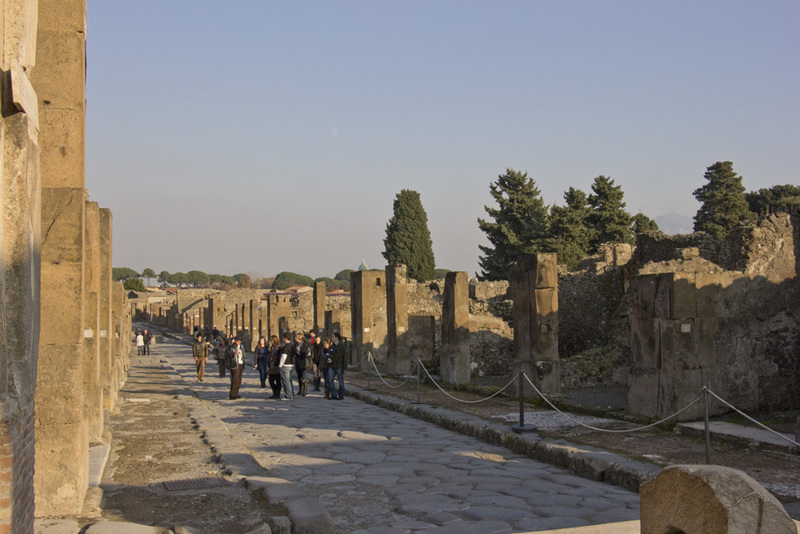 The eruption preserved the residents, buildings, frescoes, and streets nearly perfectly. 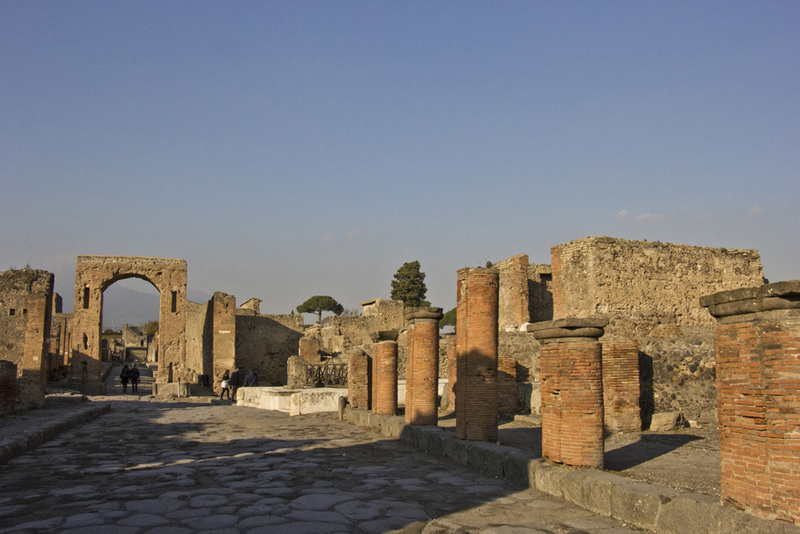 The first bits of Pompeii weren’t discovered until 1599, and today we still have not excavated all of it. In fact, much of the city has been left untouched on purpose, in hopes of leaving history for future generations to discover. 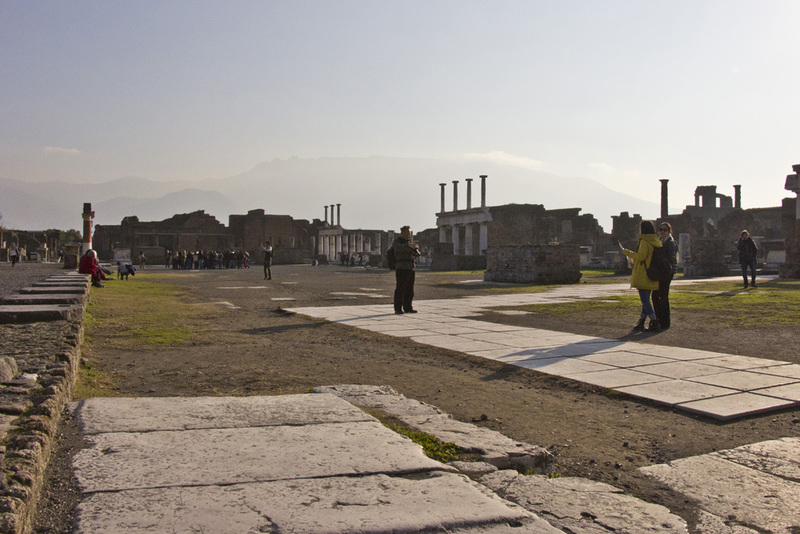 Today, you can walk around Pompeii’s streets, its forum and theater, and even see inside bathhouses, markets, and private homes. 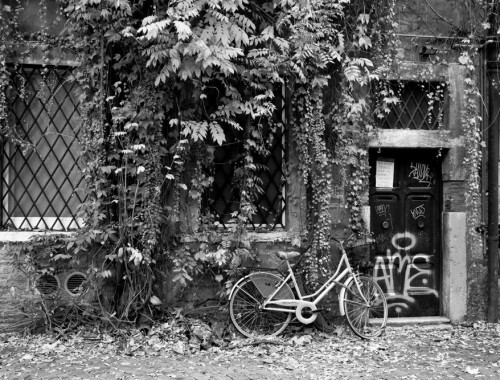 Of course it is all in ruin, but the preservation is still amazing considering it was dug out of the ground. 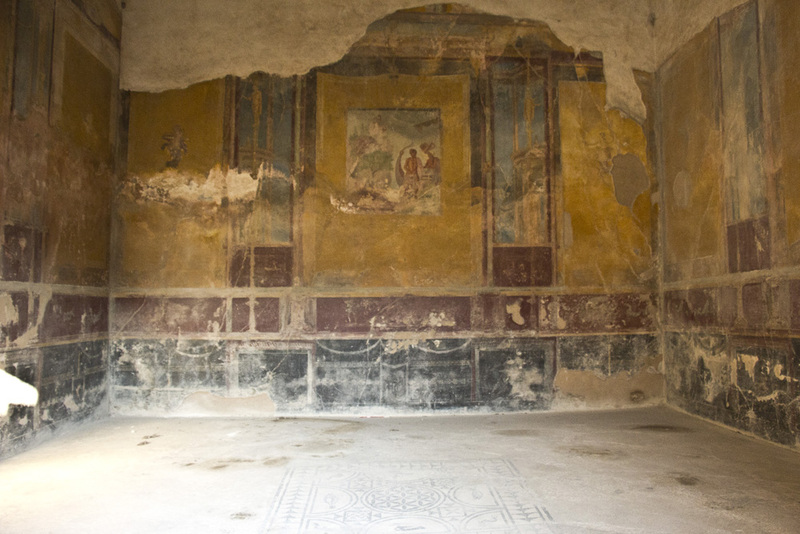 It is worth noting that while Pompeii is far and away the most famous victim of Vesuvius, it is not the best preserved. 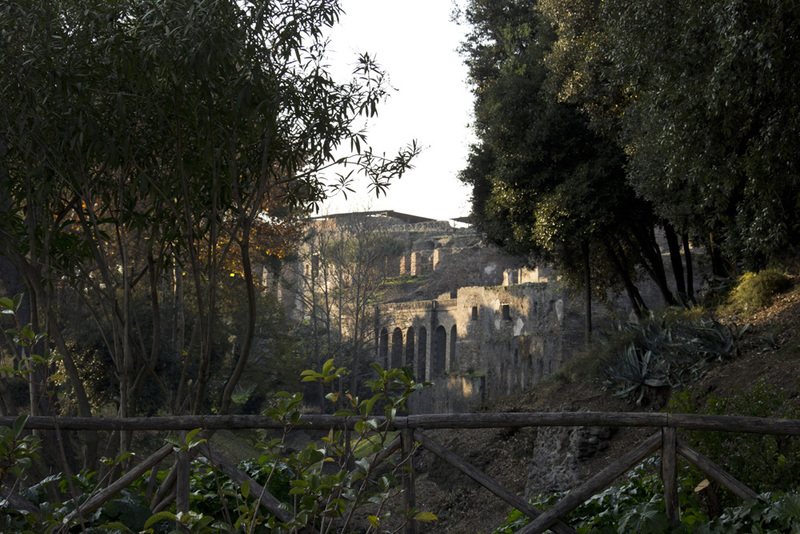 That title goes to Herculaneum, and if you’ve got the time and interest to visit both, you should. 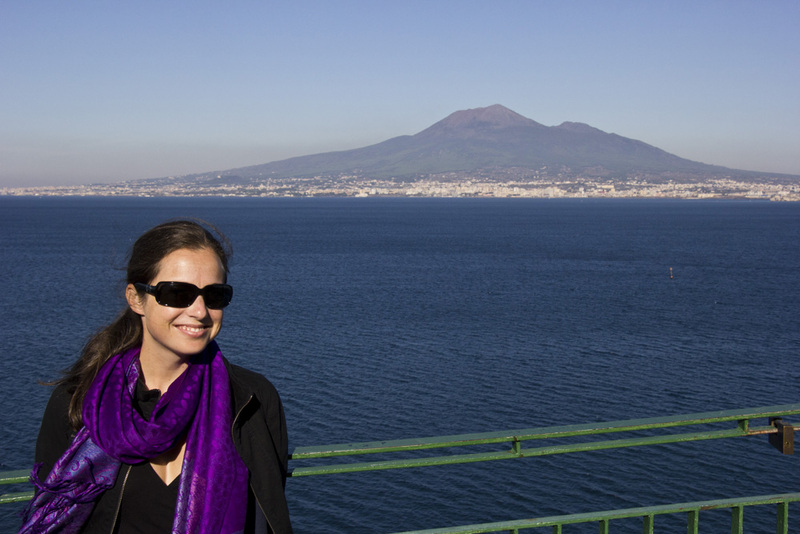 This past December, we took a hike up to the top of the Vesuvius crater as well as taking walking tour of Pompeii, both with guides from the awesome tour company Walks of Italy. Their guides were knowledgeable and welcoming, and took us to places we wouldn’t have gone alone. 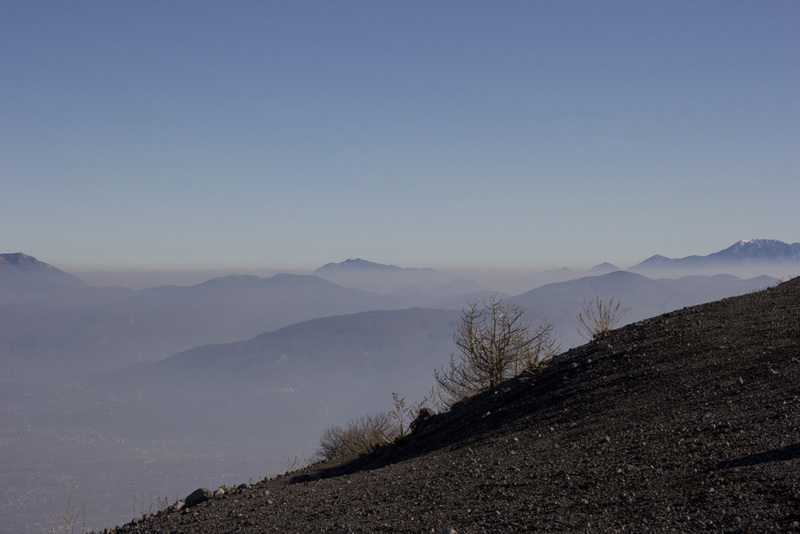 Literally – you cannot climb to the top of the Vesuvius crater without a guide. 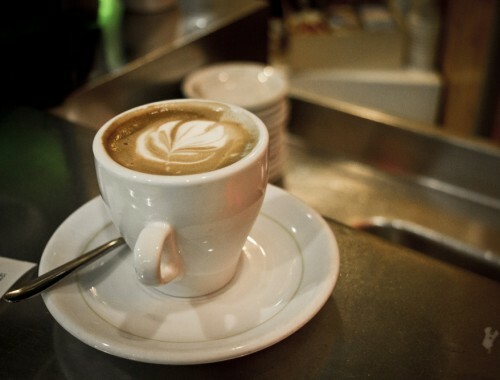 Here are some of my favorite photos from our day touring around these two important places. 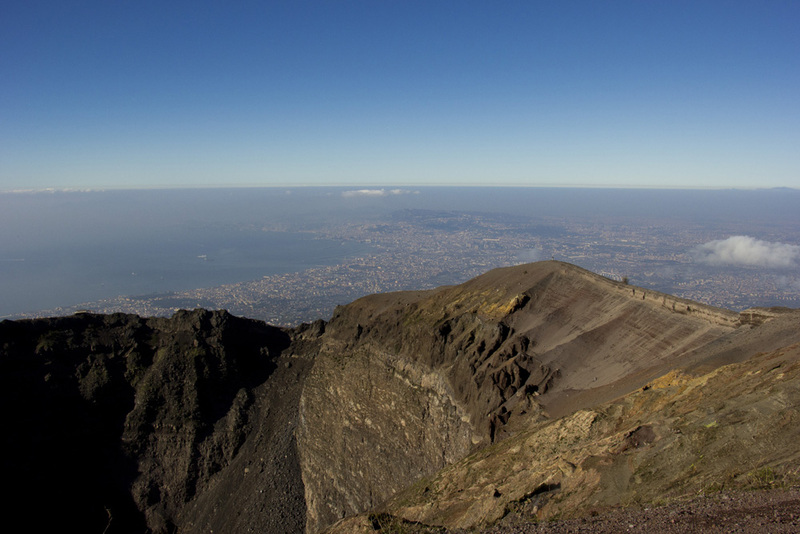 Naples, as seen from the top of the crater. 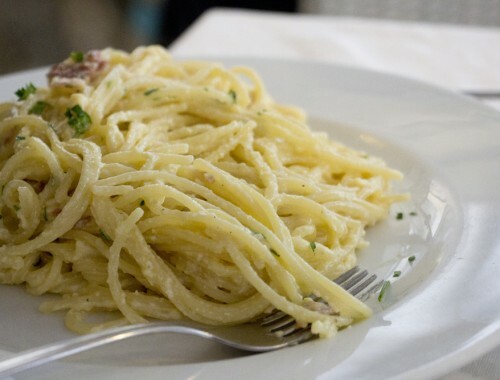 I highly recommend checking out the Walks of Italy tours – we loved our guides and experience with them. OMG! 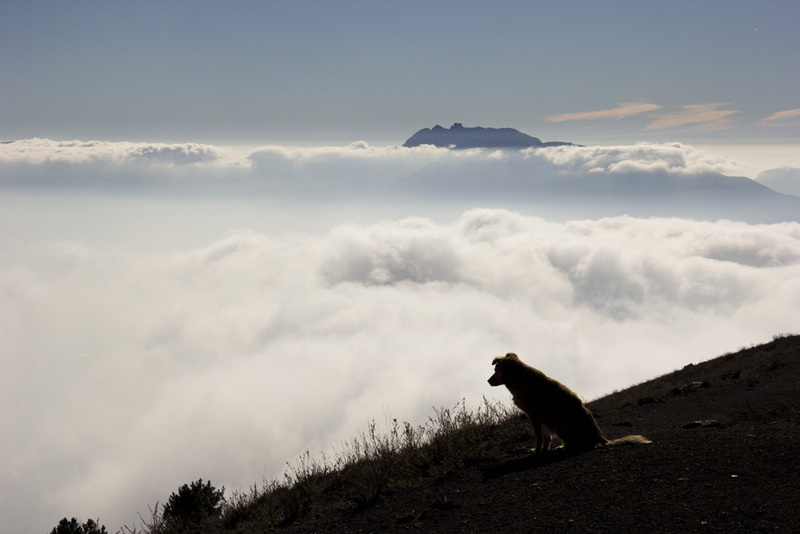 There are puppies on top of Mt. Vesuvius? Also, I had no idea you could go all the way up there! That’s way cool – I wish had done that back when I went! yeah, there are 2 of them that were adopted by one of the people that run the top area. 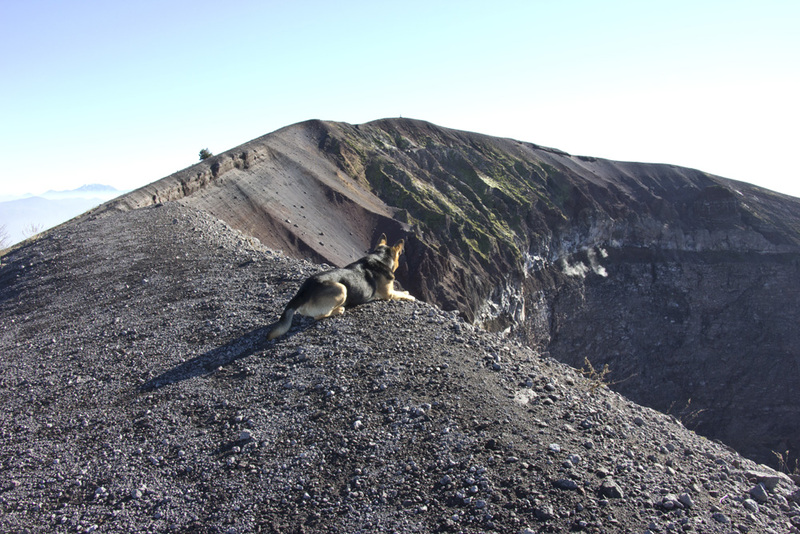 they often go on the crater hikes with the guides. such a nice little addition!